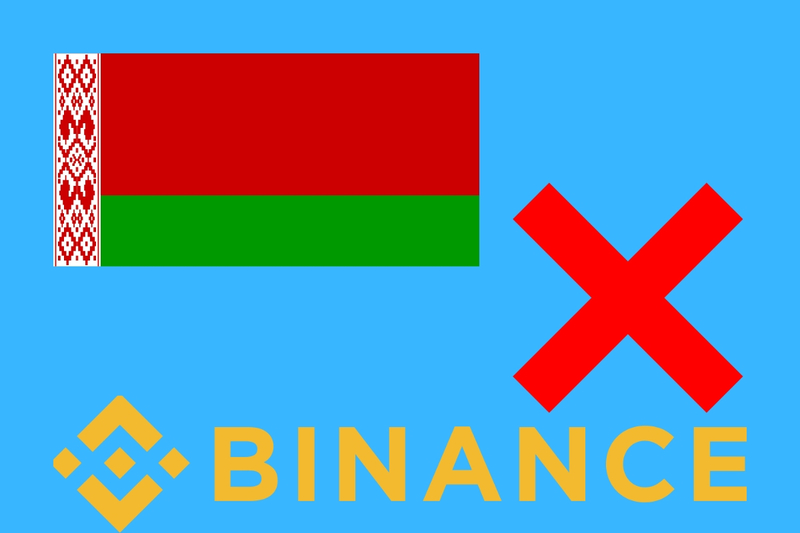 Binance which recently announced restrictions for some selected countries has added Belarus to a growing list of countries it is no longer supporting. Binance further explains that it expects its customers who are using its service not to be on any trade or economic sanctions lists, for example, the ones prepared by the Office of Foreign Assets Control of the U.S. Treasury Department (OFAC) and that of the United Nations Security Council. Belarus is not the first country to be faced with restrictions by Binance, there are some other countries that have once been in a similar shoe. For example according to members of the local crypto community, in November, at the time when other global exchanges were cutting ties with Iran, Binance also took the same step then moved its service out of the country. It has also notified the residents of Zimbabwe to withdraw all their funds because the exchange is not able to offer its service in their country. It is, however, important to note that, just because Binance is restricting Belarus residents and passport holders from accessing its services, does not mean they can access or make use of other crypto focused services for payment purposes. Other avenues such as peer to peer payments and even other popular exchanges can be used by them to access or trade the crypto market. So there is no major cause for alarm regarding this. However since Binance is a leader in the exchange industry, other exchange might follow its lead.